Xiaomi Redmi Note 4 Oreo Custom Rom AospExtended ROM V5.3 (Oreo 8.1) (Official) (Mido), AOSP EXTENDED V5.3 for Xiaomi Redmi Note 4 (Mido) is a android Oreo 8.1 powered rom. 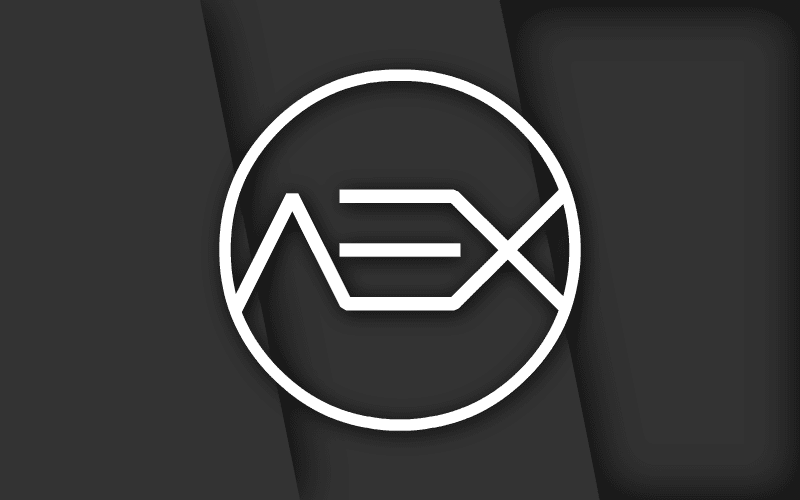 AOSP Extended is an AOSP based rom which provides stock UI/UX with various customisations features along with the Substratum theme engine. AOSPExtended is focused on performance and stability. Thi is highly De-Oexed ROM. Aosp-Extended for Xiaomi Note 5 offers some great features such as — Alternate Button control, Advance lockscreen control status bar customization, theme support, better ram management and multitasking, Substream Theme engine, Liquid smooth gaming experience and every other features are working. For additional features information of Xiaomi Redmi Note 4 Oreo Custom Rom AospExtended ROM (Oreo 8.1) (Official) (Mido) and installation requirements and method, Checkout the full post bellow. To flash Xiaomi Redmi Note 4 Oreo Custom Rom AospExtended ROM V5.3 (Oreo 8.1) (Official) (Mido), You must need a Bootloader unlocked and Custom recovery installed in your phone. And enjoy the test of Xiaomi Redmi Note 4 Oreo Custom Rom AospExtended ROM V5.3 (Oreo 8.1) (Official) (Mido). 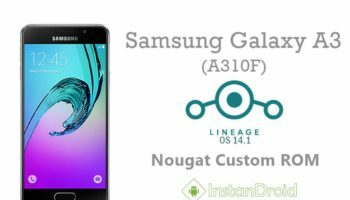 Samsung Galaxy A3 Nougat Custom ROM LineAge OS 14.1 - Unofficial LineageOS 14.1 Nougat Custom for your dmartphone Samsung Galaxy A3 2016 variant is here!